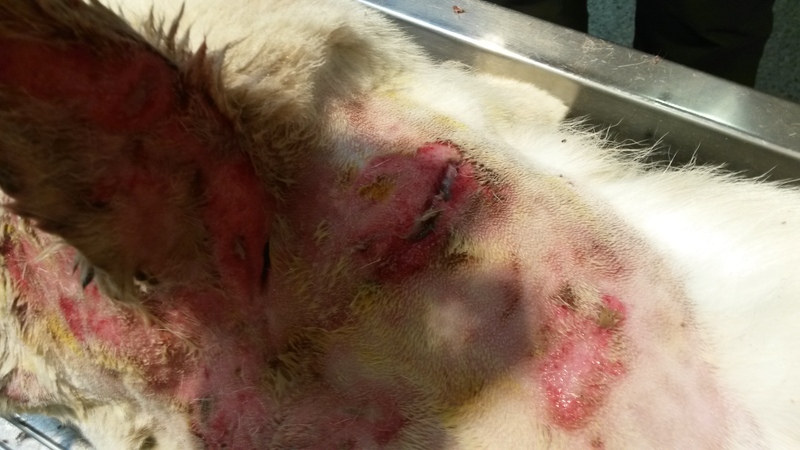 The Huckleberry Wolf pack is continuing to haunt a cattle and sheep rancher in southern Stevens County, with the wolves attacking and nearly killing a guard dog on Aug. 12. 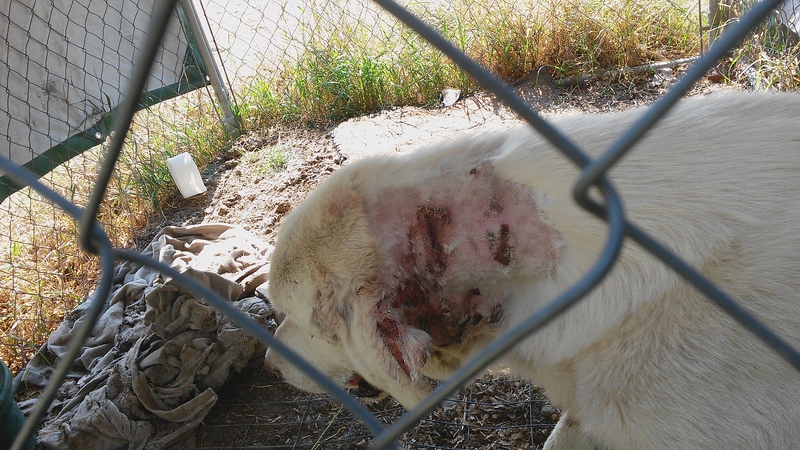 Johnsey, Marama-Akbash guard dog, was protecting a small group of sheep on the Dashiell ranch near Hunters when he was attacked and mutilated by wolves. The attack is another blow to the Dashiells who were forced to leave their private grazing ground in 2014 after chronic wolf attacks killed over 33 sheep and left over 300 unaccounted for. The Washington Department of Fish and Wildlife removed one wolf from the Huckleberry wolf pack, but it did not stop the attacks. With the ranch losing animals on a daily basis, the Dashiells were forced to drive the over 1,800 head of sheep down from their forested grazing area to pastures where the ranch was forced to feed hay. 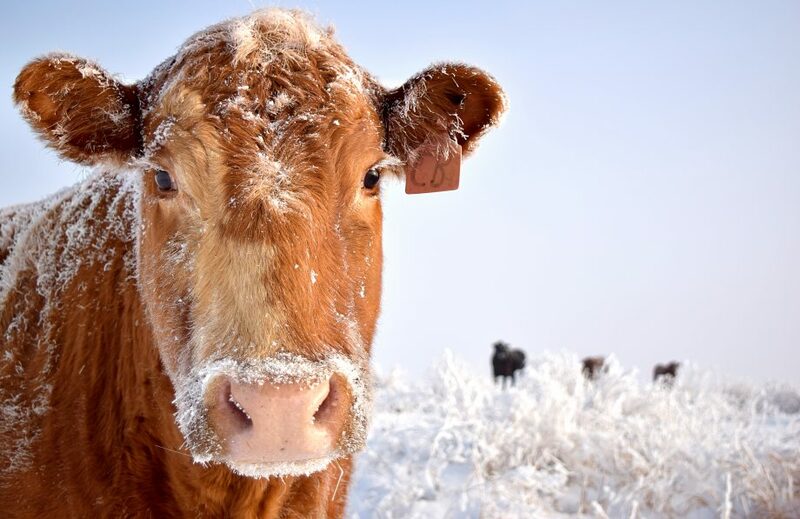 In 2015, the ranch was unable to go back to their summer grazing due to ongoing wolf activity and is now feeding the majority of the sheep hay on pastures near the Tri-Cities. A small group of replacement ewes is still being kept at the Hunters ranch. Moving most of the sheep from the summer grazing pastures is costing the ranch over $10,000 a month in hay costs alone. Unable to absorb the high overhead, the Dashiells have put their sheep up for sale. By being forced out of Stevens County, the area is losing a business that grossed over $100,000 a year. Hedrick noted that the challenges to his own ranch, the Diamond M, only stopped after most of Wedge Pack was removed in 2012. Due to the unbreakable nature of the behavior of wolves that start killing livestock, multiple kills by the Dirty Shirt pack near Chewelah also this summer indicate that pack should be removed immediately, said Hedrick. So far, the pack has killed three adult cattle and one calf. 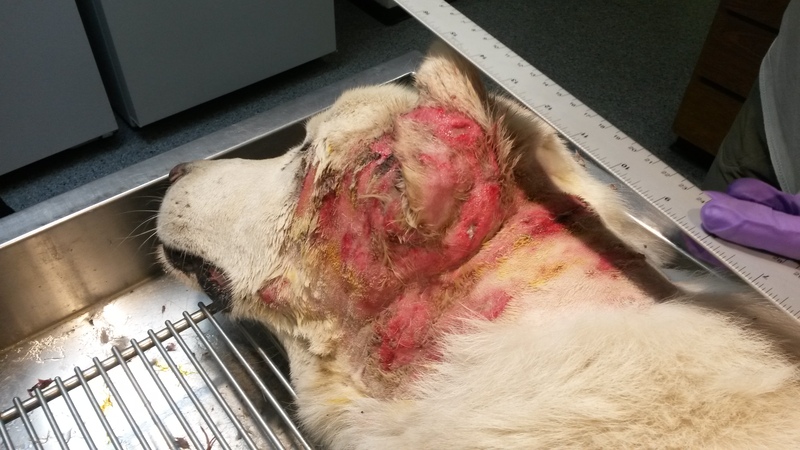 Thank you to everyone who commented on our post about Johnsey, the guard dog who was attacked by wolves this week. 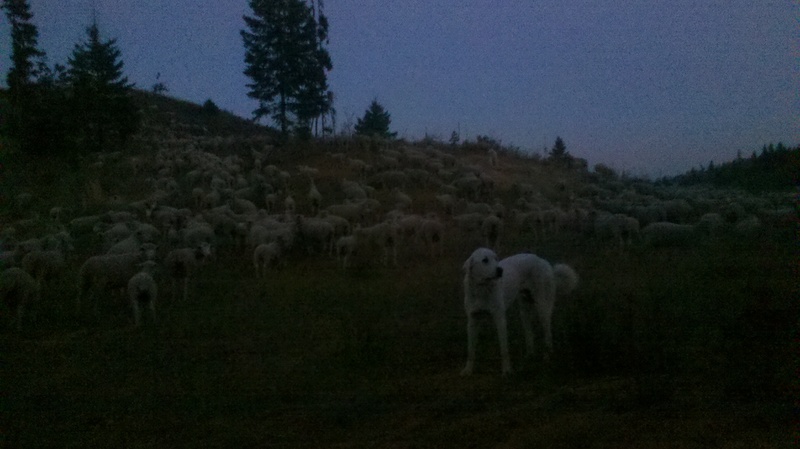 Johnsey was only one of five guard dogs with this band of sheep. One thing we want to make very clear is that this ranch has tried every possible means to “deter” wolves from their ranch including traditional methods like rotational grazing, full time herders that camp with the sheep and guard dogs. This year they have also tried rag boxes, fox lights and range riders. No one can say this outfit hasn’t tried everything and they are not the kind of ranch to go down without a fight. For those who advocate the rancher just start killing wolves, please keep in mind how difficult this is. Even when the state removes wolves, it has to be done by helicopter. Ground hunting is not effective. In the past (prior to helicopters), wolves could only be removed by trapping and poison.